Grab a stool and sit down! 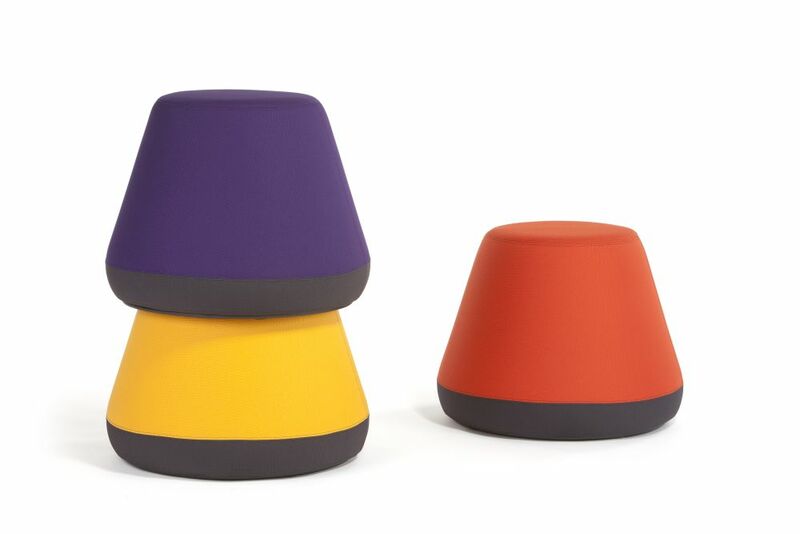 The Hyde Stacking Stool is a fully upholstered stacking stool which is ideal for the home, informal meeting spaces, break out areas, hotels, bars, museums and schools… in fact anywhere where an informal and fun looking seat is required! Manufactured in the UK, the Hyde Stacking Stool is a comfortable seat that has been moulded using PU CMHR foam, making it comfortable, light weight and easy to handle. This, coupled with its ability to stack 4 high, makes the Hyde Stacking Stool a versatile seat for flexible spaces, be it a home, at work, at school or at play. We offer the Hyde Stacking Stool in a number of contract grade fabrics with a wide range of colours from a selection of manufacturers: Camira Blazer, Kvadrat Divina Melange and Svensson Soft Mill.